Van der Haas Transport has been specialized in international transport, distribution, and logistical processing of plants for more than 60 years. We perform our services from three locations in Western Europe. Van der Haas has a team of experienced, motivated employees. Good communication between drivers, planning, and management forms the basis of the the success of Van der Haas. Direct involvement of everyone at the company gives the feeling of working with a true family business. By thinking forward, the company has proven to be the right partner for many in the past years. Supported by a team of more than 50 employees, we can say we are proud of our company. 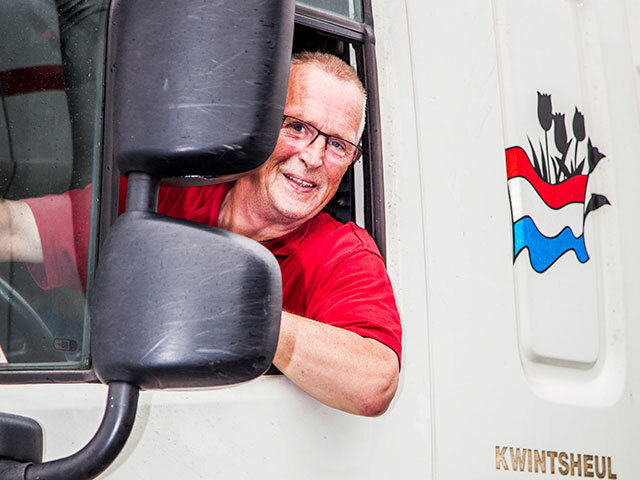 Founder Johan van der Haas started with the transport of agricultural products. After starting with horse and carriage, the first (gas powered) truck soon followed. >After running the company for 40 years, founder Johan van der Haas transferred his business to the next generation. The company was continued by the second generation, forming a four person management. Expansion of the company to Belgium. A company also specialized in the transport of plants was aquired, the current Joh, van der Haas N.V. in Lochristi (near Ghent). The expansion was necessary to provide more efficiency and volume in transport. De plant division of A. Visbeen & Zn. was added to the Dutch division of the company. This expansion increased the distibution and groupage of products to the United Kingdom. After 55 years in Delft, the company moved to “Westerlee” industrial park in De Lier. At this location Van der Haas had over 1500 m² of warehouse with 5 loading docks. This in combination with a new spacious office was another step forward in business operations of Van der Haas. 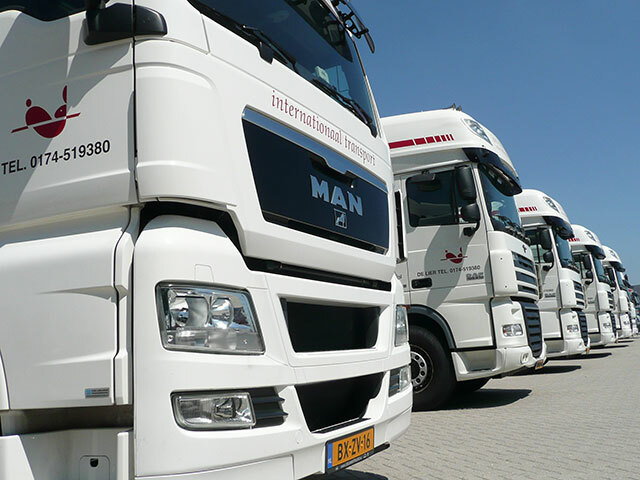 In 2013 an agreement to cooperate with Van Velthoven Transport was signed. This agreement led to the movement of Van der Haas Transport from De Lier to Kwintsheul. 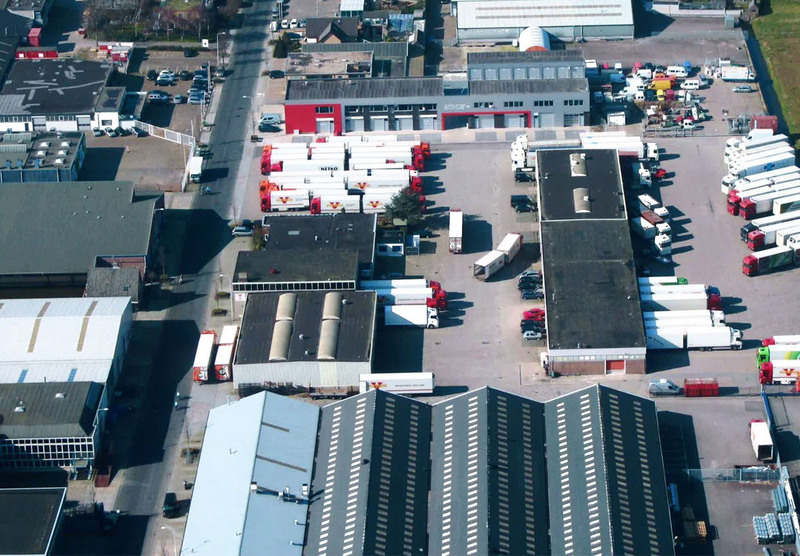 Situated at Bovendijk 30 Van der Haas now has a warehouse with 12 loading docks. 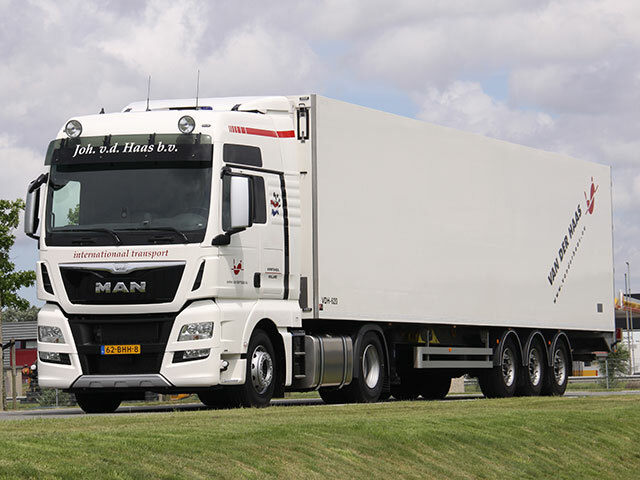 The fleet of Van der Haas Transport consists of modern material equipped with state-of-the-art technology: phone, on board computer, track and trace, temperature logging, blind spot detection, and data communication. All our trucks are equipped to provide the desired comfort level, so both driver and cargo can have a safe and pleasant journey. Because the needs of transport conditions and environmental control are increasingly specific, all our trucks are equipped to keep products under constant temperature and humidity. 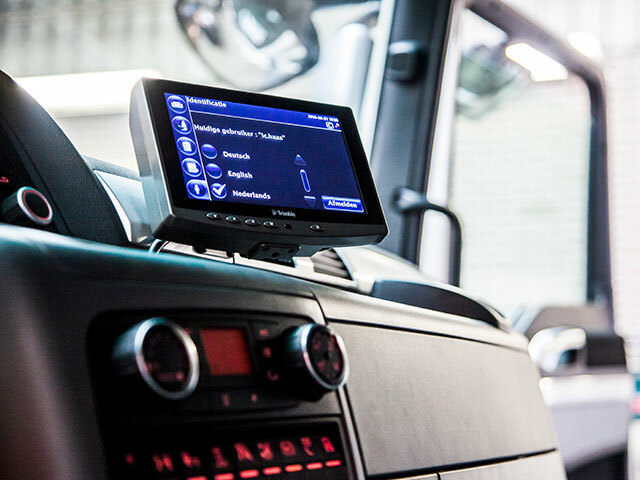 Van der Haas only uses vehicles and temperature control systems that meet the toughest standards. All our trucks, trailers and semi-trailers have a tail lift so there is no forklift needed for loading and unloading. Van der Haas chooses to invest in the future. Every year a couple of trucks will be replaced. Van der Haas aims at working with a fleet complying the latest demands in emission and environmental requirements.